Instantly print and share unlimited images and prints at your wedding or event! Serving Wyoming, Colorado and beyond. Our photobooth isn't like other photobooths. 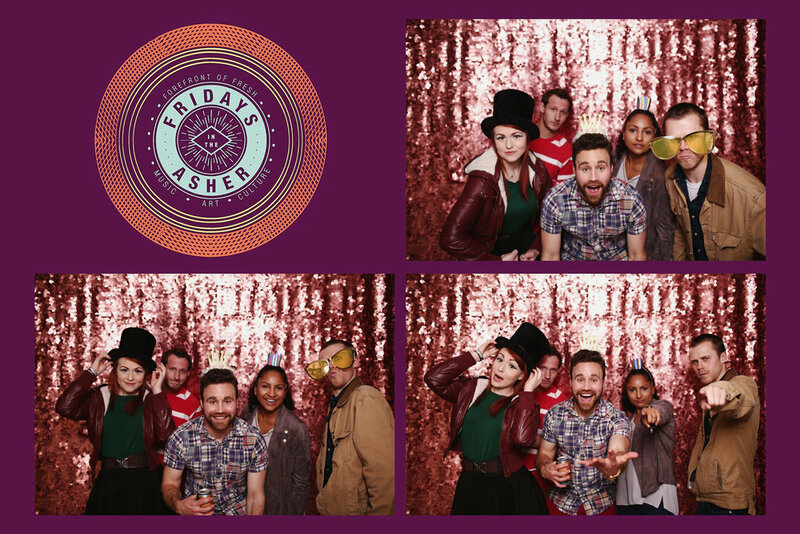 It's a cool photobooth. 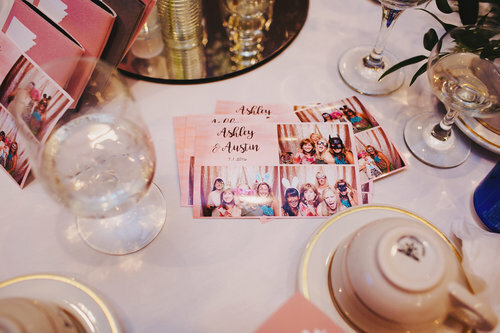 Imagine unlimited digital images and prints for your wedding or event where your guests can immediately text their images to their phones, instantly print images or watch the photobooth gallery in real time on your online gallery! Our open-air photobooth also means large groups can fit into the images and makes it wheelchair friendly! Packages are available for weddings and large events! Studio Photobooth was created by two people who were frustrated by the lack of amazing photobooths in the area that they could recommend. 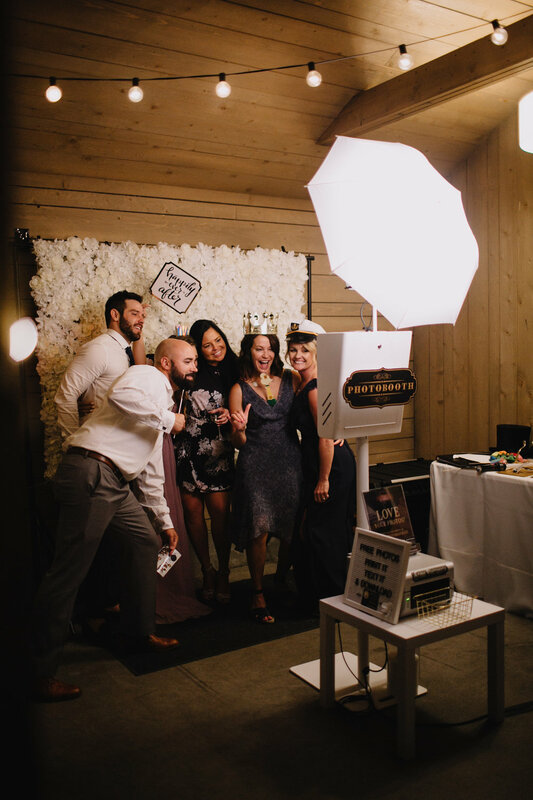 So a high quality photobooth with unlimited prints and digital image in an open air environment was created to supply guests with not only fun but memories! After two years of serving the Wyoming and Colorado area, we're proud to have help guests have a blast and keep these momentos. We're available to travel! We've been to Ouray, CO, Sedona, AZ and even Jacksonhole Wyoming! And receive $100 off any package if you book Liz Osban Photography as your photographer for your wedding! We have a vast array of crazy-fun props and your themed props are welcome! 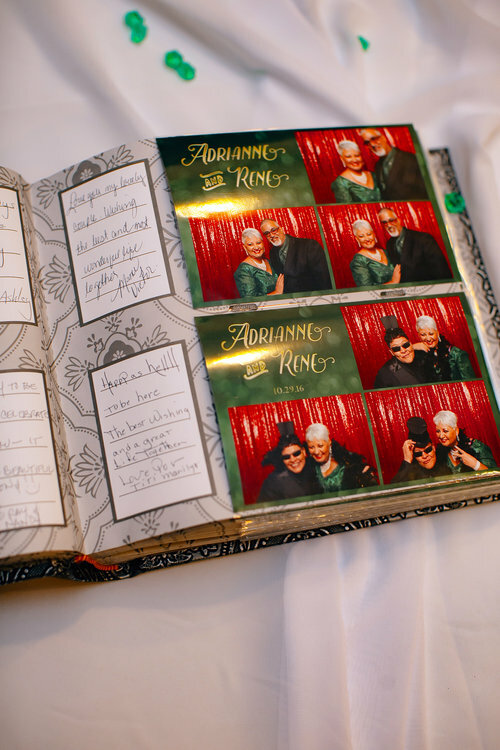 We're also more than happy to provide a photo guest book for your guests to include their images and write notes to you! Send us a message to inquiry on available, questions about the photobooth, travel fees and more!